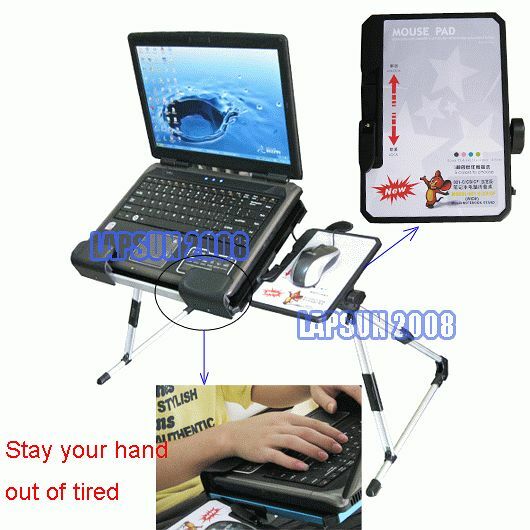 Simple operation,any angle mouse pad,you get redoubled power. Fully folded, easy to carry, and easy to fold within seconds. 6 level flexibility and stability. 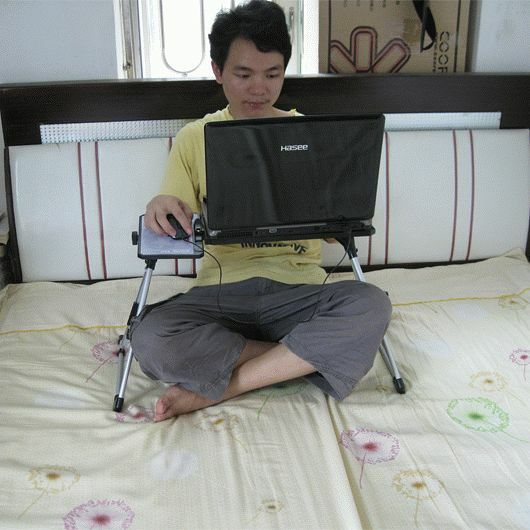 Desk can be rotated in 180 degree. Light weight and high intensity. 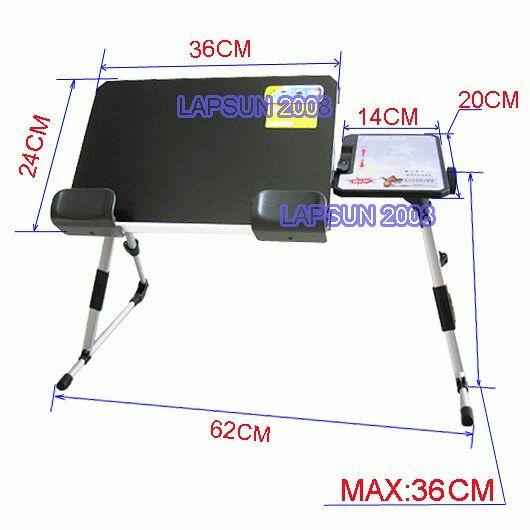 The desk can bear the weight of 20kg and a little bit more. 2. 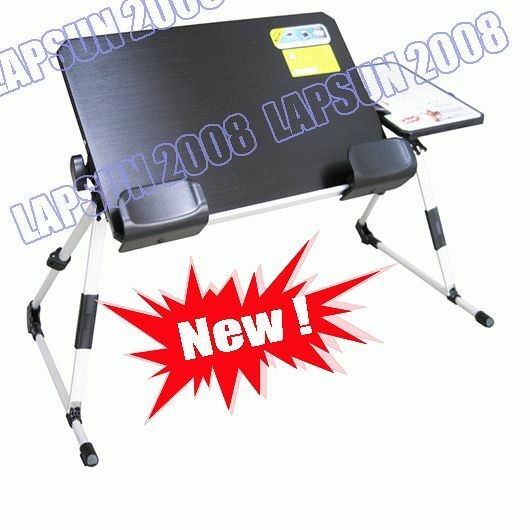 Material: Aluminum Alloy & Plastic Material. 6. Color:Black,Pink, Green & Blue is available. Note: If you would like to order the color which you like best, please kindly inform us when you paying, otherwise we will ship the Green color to you. You can leave a message when you paying, thank you.